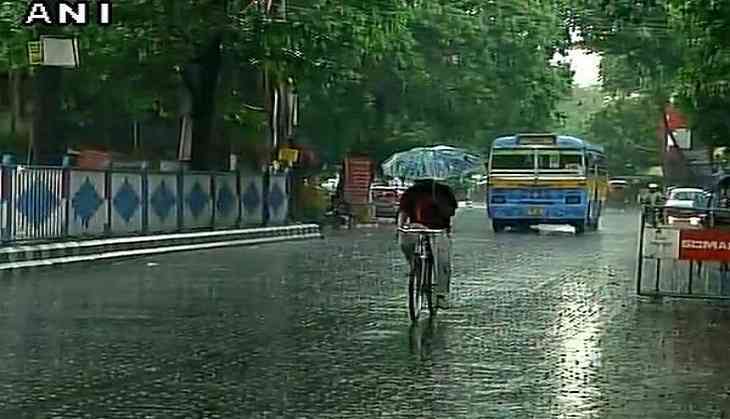 The Southwest Monsoon finally arrived in Kolkata on Monday. After a long wait, the residents of Kolkata got the taste of Monsoon showers which they were desperately waiting for. During the last few days, Kolkata was not witnessing good rains and only scattered showers were being recorded over the region. In fact, there were days when the city remained either dry or received traces of rainfall. "Southwest Monsoon 2017 has advanced further into remaining parts of Tripura, Assam and Meghalaya and has covered entire North-eastern states," said the India Meteorological Department ( IMD). Along with Kolkata, Monsoon has also arrived in Mumbai, Pune, Nashik and more areas of Maharashtra. Not only this, Southwest Monsoon has also made an onset over Hyderabad and more parts of Telangana.